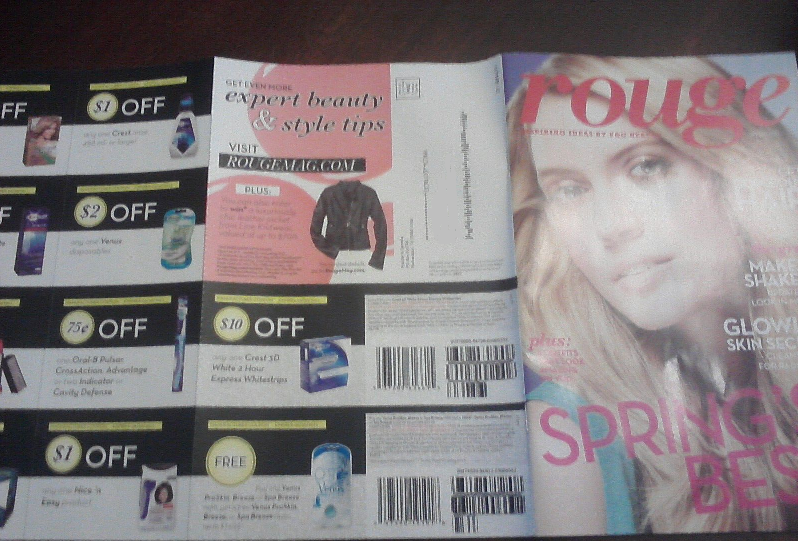 Rouge Magazine - Spring Issue - Who Said Nothing in Life is Free? 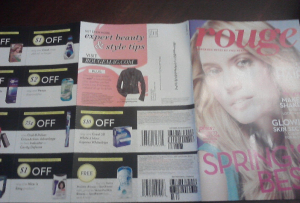 I got the latest Rouge magazine in the mail today so I thought I would repost about it.� It is a free subscription and includes several P&G coupons each quarter. GO HERE�to sign up if you don’t already get it!! !